Forester Swiss Army Knife - Genuine Victorinox first class stainless steel. Forester Swiss Army Knife +. is a Genuine Victorinox* inspired by the classic soldier’s knife, the Forester is a top end camping/outdoor pocket Knife with a large Locking Blade and ergonomic handle. 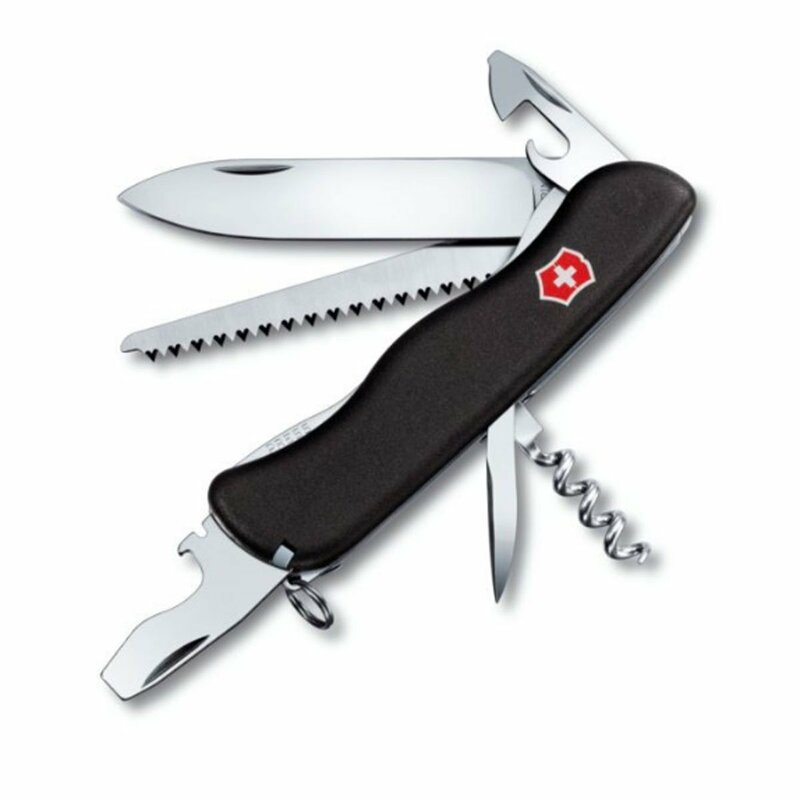 The Forester Swiss Army Knife combines many of the best functions with a can opener, screwdrivers and a wire stripper. Tweezers and pick prove themselves a welcome addition for splinters and thorns. The saw is very useful, cutting a broken shaft to re-pile whilst out shooting presents no problem, as it can accomplish way more than you think it should be able to. Pressed into service to winkle an arrow free the reamer/punch has plenty more uses. All you need for a trip out… even has a cork screw and cap lifter for the winners ‘Plonko de Plonko’. Size- L111 x W32 x H18.5 mm. 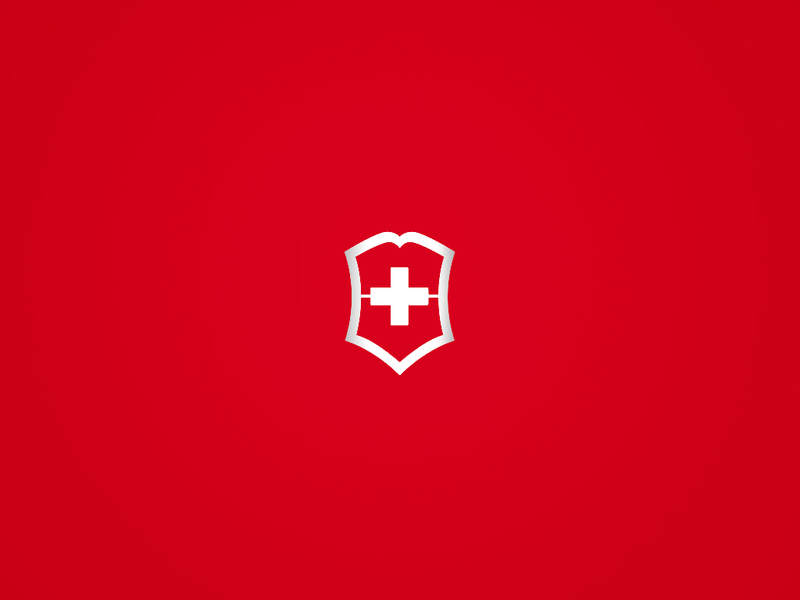 +Victorinox AG guarantees all knives and tools to be of first class stainless steel and also guarantees a life time against any defects in material and workmanship. Damage caused by normal wear and tear, misuse or abuse are not covered by this guarantee. *This bladed product is not for sale to people under the age of 18. A signature may be required on delivery. By placing an order for one of these items you are declaring that you are 18 years of age or over. These items must be used responsibly and appropriately.